What are the most popular points of interest and landmarks to stay near when travelling to Minami Ward? 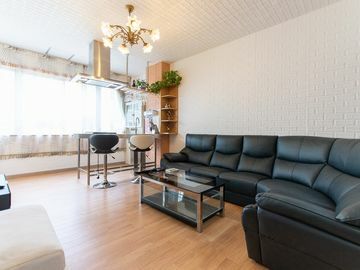 But there are many other points of interest around Minami Ward listed on HomeAway where you can find your place to stay. Please use our search bar to access the selection of holiday rentals available near the point of interest of your choice.